The Mill Race is regularly hired on four days a week by "Family Action" who aim to help people live an independent life. available for other purposes on Wednesdays, Saturdays and Sundays, and in the evenings. 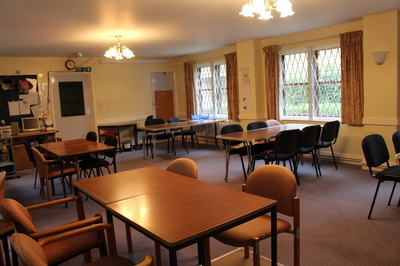 It is a large, light room with chairs and tables – useful for workshops and for informal meetings. 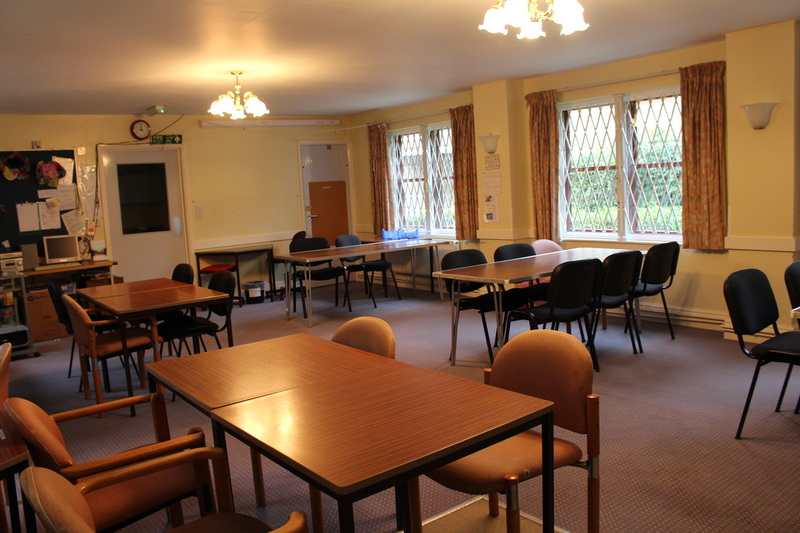 The Mill Race is available for hire at a rate of £14.00 per hour or part of an hour before 6:00pm. 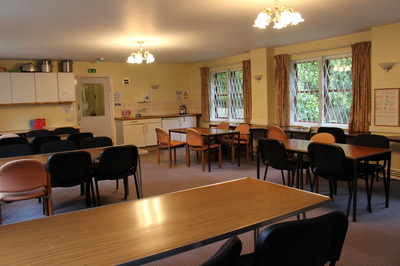 After 6:00pm £15.00 per hour or part of an hour. Concessionary rates are available. Commercial hire rate £15 per hour or part of an hour.